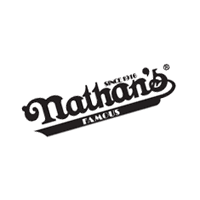 Party like it's 1916 at Nathan's Famous at Coney Island. 100 years ago . . The Nathan’s hot dog recipe came from Ida Handwerker's grandmother. Clara Bow was a waitress at Nathan's. when he wasn't frying them up for customers.